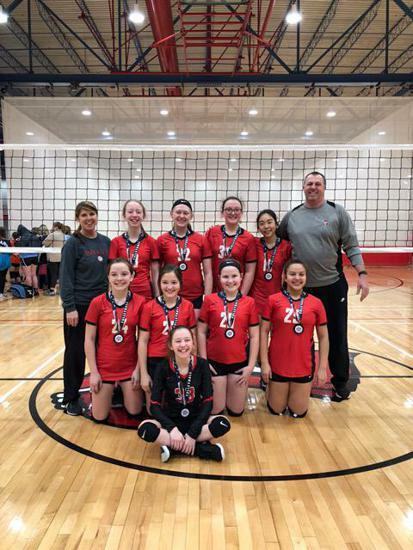 13 Red places 2nd in Bronze at the Spring Showdown. 13 Red participates in the Nashville Open and puts together a second place finish Silver Division. BRAVO 13 Red participated in the Union Challenge in New Albany, Indiana, March 2-3. Our girls played hard but ran into some great competition. Red went 0-5 on the weekend and placed 14th overall. 13 Red participating in Club Clash Franklin, Tn. BRAVO 13 Red participated in the Club Clash in Franklin, Tn. February 23-24th. 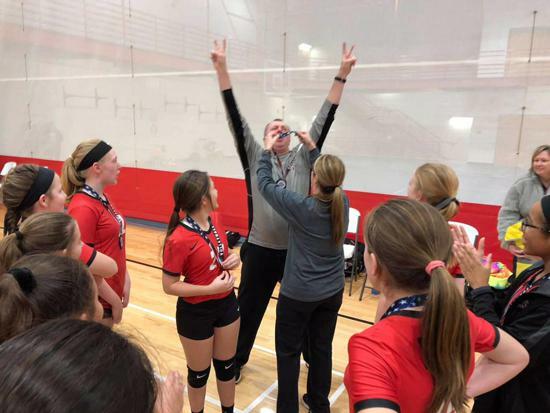 Our team went 0-3 on Saturday winning only two sets. Sunday we went 1-2 for the day finishing 10th out of 12 teams. 13 Red will travel to New Albany, Indiana on March 2-3 to participate in the Union Challenge. Our team is working hard to get better and have a great work ethic. 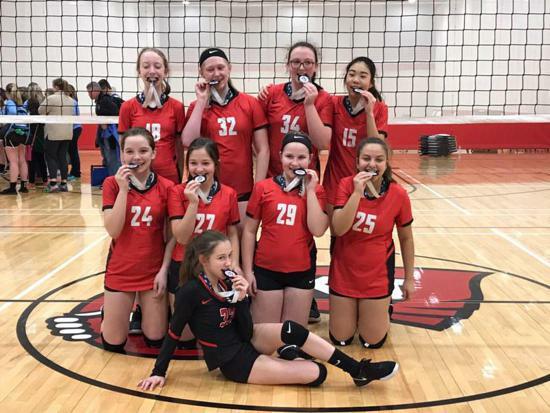 13 Red Silver Champions. The girls went 3-2 in the tournament. They grew as a team and found a way to get it done and finish strong. They have made so much progress in such a short period of time. We will travel to Franklin, Tn February 23-24th for the Club Clash.